A disgraced Israeli embassy official who was caught on camera talking about “taking down” a British minister has resigned from government service. Shai Masot, a senior political officer in London, stood down several days ago when he was sent back to Israel, according to the Guardian. Masot was at the center of an alleged plot to “influence” British student movements, lobbying groups, and politicians. He listed himself as a senior political officer on his business card, but was labeled a “junior employee” by a spokesman after the scandal broke. A spokesperson for Israel’s foreign ministry told Middle East Eye that Masot would have no further contact with the ministry. “We consider that this scandal is now done and behind us,” the spokesperson said. 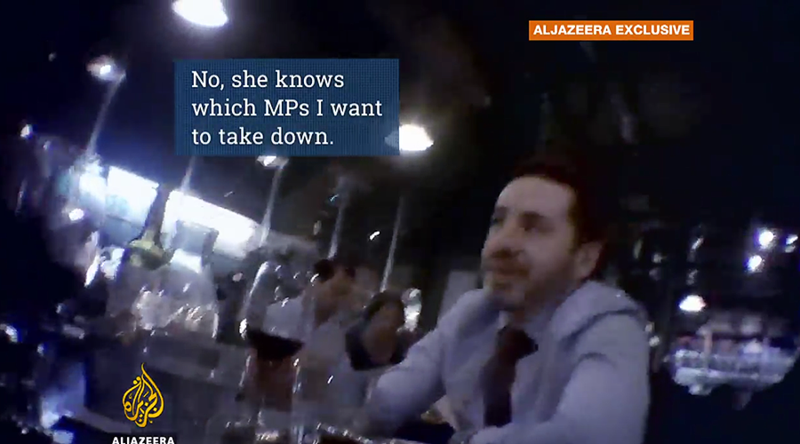 An undercover investigation by Al Jazeera showed Masot discussing how to “take down” pro-Palestinian MPs, including the Conservative foreign minister Sir Alan Duncan. He talked about his “hit list” of MPs, which also featured Crispin Blunt, the chair of the parliamentary foreign affairs committee. He told the Al Jazeera reporter, who was posing as a pro-Israel activist named “Robin,” about the frustration he faced while working at the embassy in London. “When something good happens you get no credit because there is the ambassador and the deputy ambassador,” said Masot. 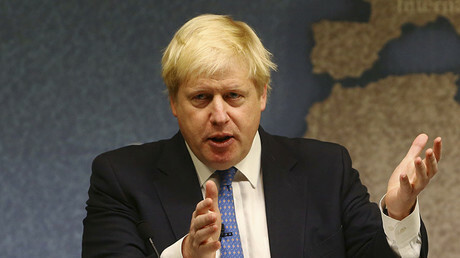 Shadow Foreign Secretary Emily Thornberry has called on the Commons Foreign Affairs Committee to conduct an inquiry into the matter, saying it amounted to “improper interference in our democratic politics” by a foreign state.